The Sense Blazer 200 Ceramic Replacement Coils perform like no other due to its unique coil design geared towards high performance and top tier flavor. In addition to its performance driven coils, they are also extremely flavorful due to its ceramic wicking material. You’ll also have Smok’s arsenal of performance oriented coils as they are interchangeable! 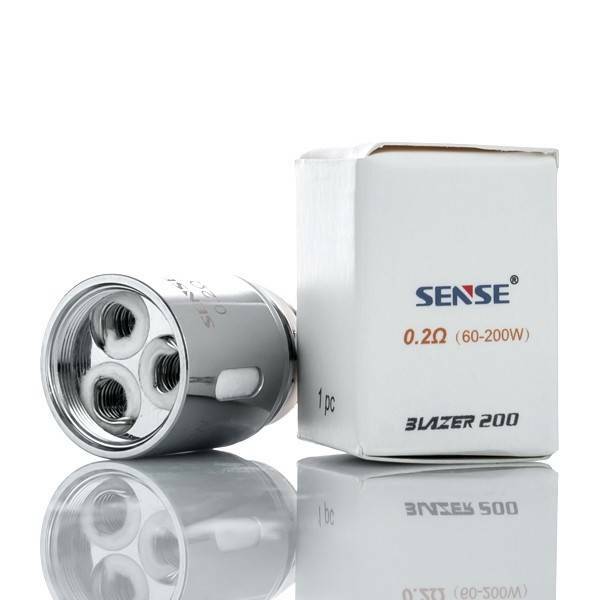 Prepare for a quality vaping experience with the Sense Blazer 200 Ceramic Replacement Coils!